The ASUC is one of the largest, oldest, and most autonomous student associations in the country. The Associated Students of the University of California (ASUC), is the officially recognized student association at the University of California, Berkeley. Known as one of the largest and most autonomous student organizations in the nation, the ASUC is an independent 501(c)3 non profit organization separate from University governance. In addition to controlling funding for student clubs and organizations, providing resources and student programming, overseeing commercial activities and student services including the Cal Student Store and Lower Sproul Plaza in partnership with the ASUC Student Union, the ASUC advocates for students on a University, local, state, and national level and represents the student body on administrative campus committees. What does the ASUC do? What does the ASUC look like? What is the ASUC? In this video, ASUC officials talk about how the ASUC shapes and enhances student life at UC Berkeley. The ASUC Executive and Appointed Officers Committee, comprised of the five ASUC Executive Officials and the five Appointed Officials, affirms our support for President Alexander Wilfert’s emergency order issued on April 19th. Today, President Alexander Wilfert issued an emergency order which we anticipate will generate a number of questions. The Office of the Chief Communications Officer therefore presents answers to some anticipated common questions in this statement in order to clarify the situation. Due to the number of complex events that has transpired in the past day, the ASUC Office of the Chief Communications Officer is offering answers to topical questions that are of interest to the press and the public. The ASUC’s leadership makes it clear that we denounce any personal threats and hateful language to any individual involved in this situation. Verbal attacks are unacceptable, and while we recognize the intensity of the emotions of those associated with this situation, we call on all to maintain civility. 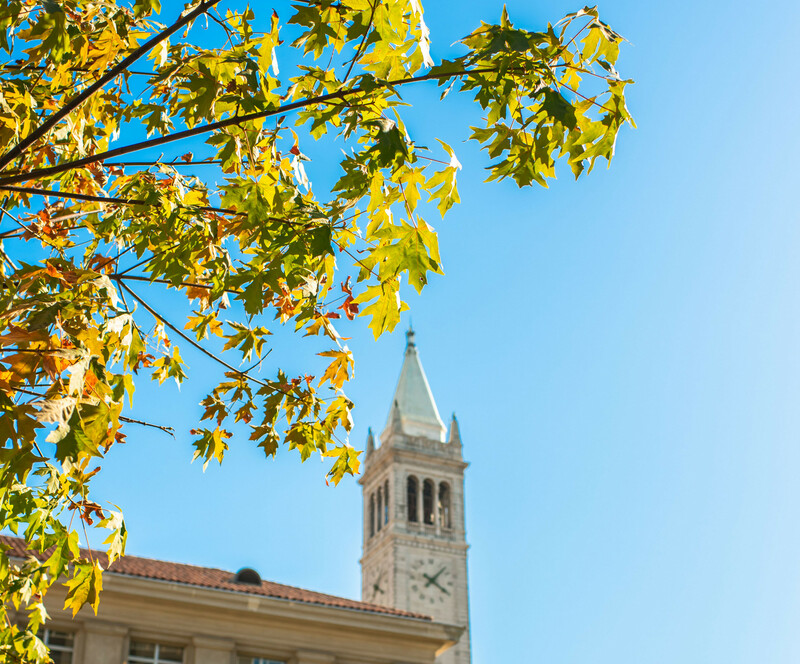 Due to the substantial attention being given to the recent ruling by the ASUC Judicial Council on a Campaign Finance related case, on April 15th, 2019, a number of questions have been directed to ASUC officials. For further clarification, the Office of Marketing and Communications are offering answers to some frequently asked questions. The ASUC is always looking for passionate, engaged members of the campus community to contribute to our ongoing mission to provide the best services and resources for every student. With a variety of specializations ranging from advocacy to technology, there's a place for everyone in the ASUC! The Associated Students of the University of California (ASUC), is the officially recognized student association at the University of California, Berkeley. Known as one of the largest and most autonomous student organizations in the nation, the ASUC is an independent 501(c)3 non profit organization separate from University governance. ASUC helps create a better experience for students on campus and in the community by supporting student services, organizations, & rights.